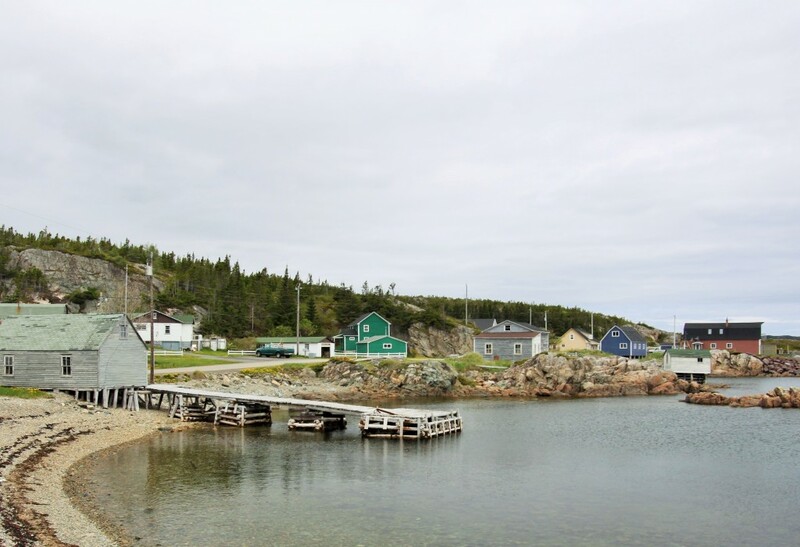 On June 6th, we take a scenic route along the coast of Notre Dame Bay. We visit the Prime Berth Fishing Museum. 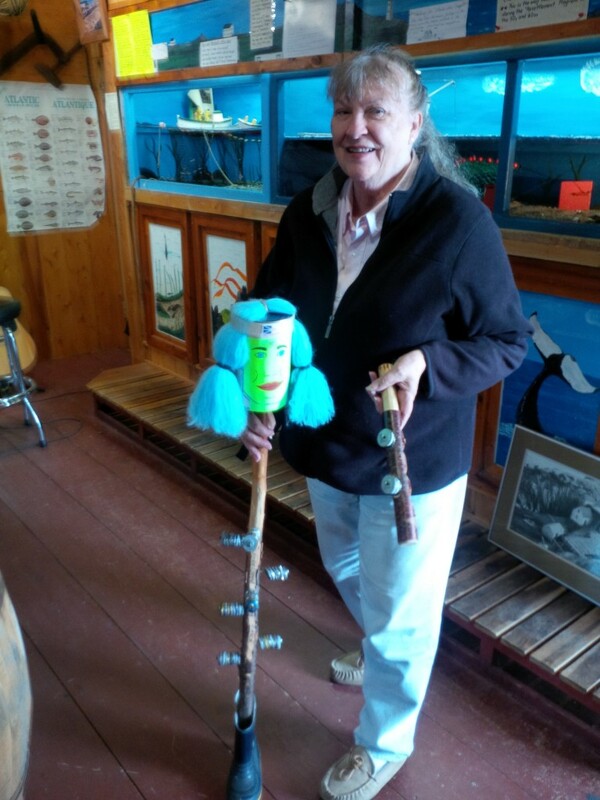 At this museum we not only learn about fishing but NL culture including, music, mummers and ugly sticks. We then headed to Twillingate. 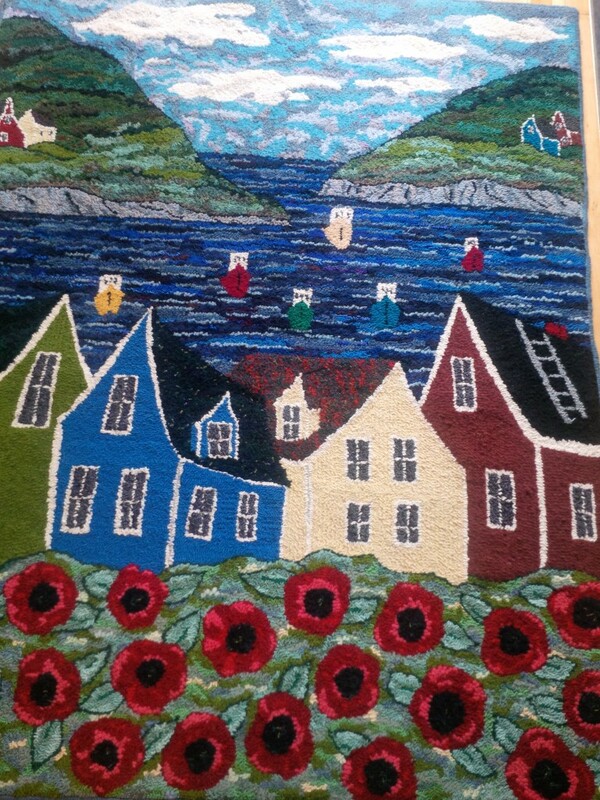 I love this picture as it reminds me of the Deanne Fitzpatrick rug that I hooked. We finish the day with a visit to the Gander Airport and North Atlantic Aviation Museum. 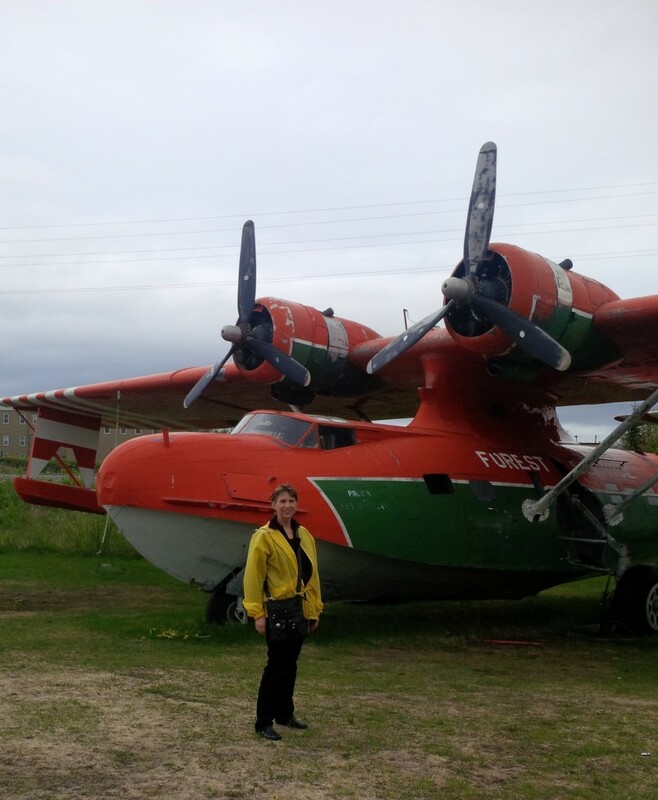 I was awed from learning how the people of Gander and the surrounding area were able to house and feed the passengers of the 38 airliners that were forced to land during the 911 crisis. 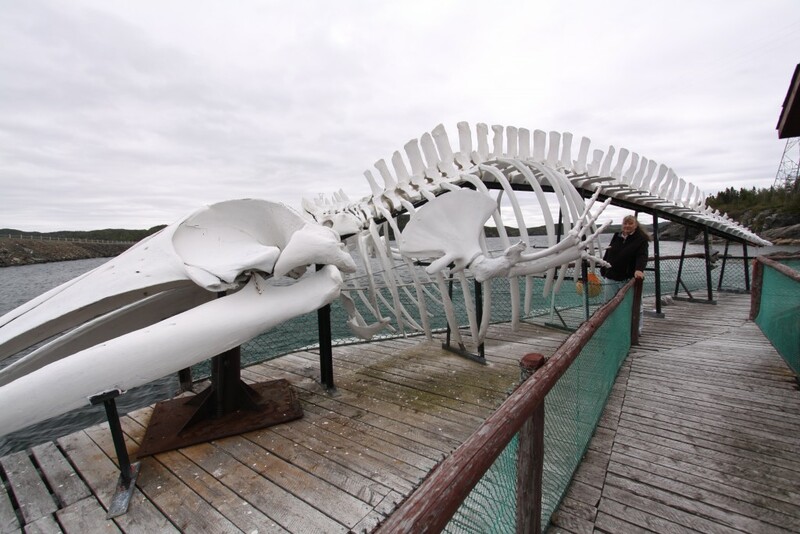 This entry was posted in Travel and tagged 2015, NL. Bookmark the permalink.